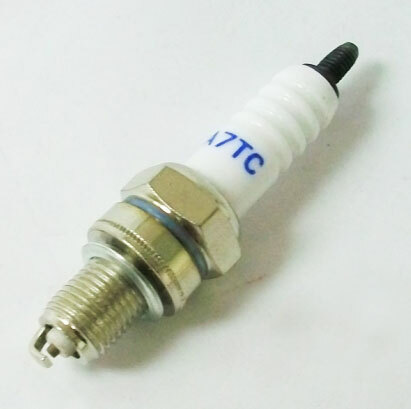 This spark plug is compatible with many GY6 90cc go karts, scooters, & ATVs. *These were originally manufactured for Sunray series ATVs. Note: Off Returned Kart Option Sold As-Is. No Returns.